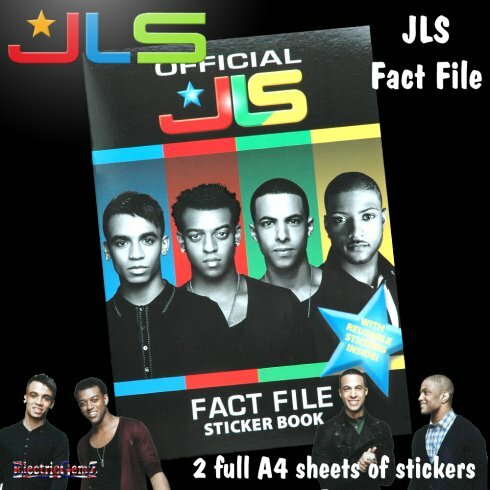 Everything you want to know about JLS is right here in this high quality, glossy A4 book. Officially suitable for ages 3+ (but probably more suitable for slightly older children), this book contains 16 pages plus two additional A4 pages of full-colour reusable stickers. 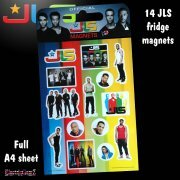 The centre page is an A3 JLS poster. 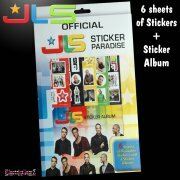 Inside you'll find lots of information about your favourite boy band - JLS! 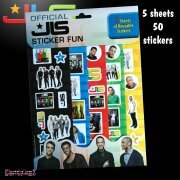 What's Aston's star sign? Where was Marvin born? Don't know? You will now!